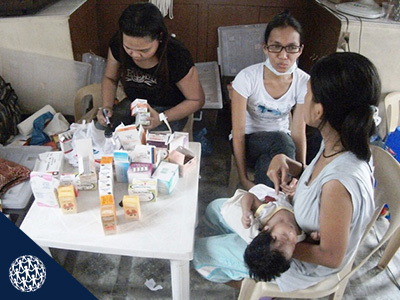 Our daycare center focuses specifically on caring for severely malnourished children. We have an average of 35 kids attending our recovery program, lasting a maximum of 6 months. We always try to run two full recovery cycles per year. Daily from 09:00am to 04:00pm in the afternoon, our daycare staff with some responsive mothers care for the nutritional needs of these children while our medical staff oversees the additional many medical needs. 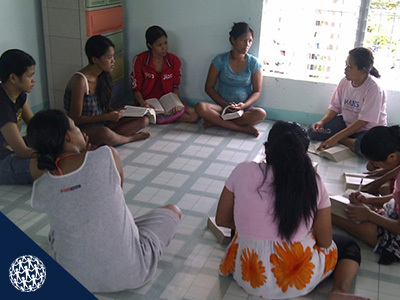 After each 6-month recovery cycle, the kids “graduate” and mothers are expected to implement the skills learned from our social workers and councilors who had been attending to them while their children where in our program. Presently, we have been able to have 10 children graduate from our second recovery cycle while the remaining 21 need the full recovery time. 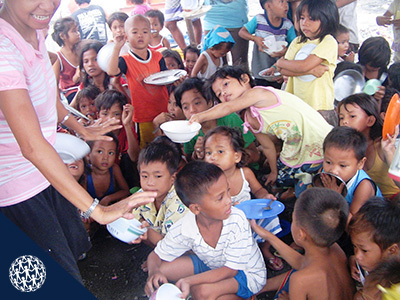 The daily feeding program focuses on malnourished kids of which an average of 100 a day. At our small center, located directly in front of Smokey Mountain, children first receive a bath to ensure and improve their hygiene and health. Our shampoos and soaps used, treat and later prevent scabies and deal with hair lice so rampant among children. 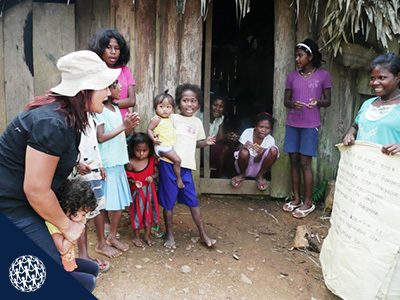 We also provide new clothing and wash their dirty clothes as hardly any water is privately available for their families. 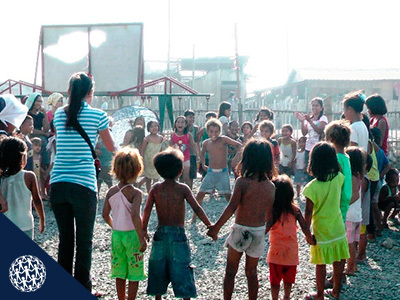 After the daily feeding program, we conduct educational and fun activities. All programs offered are clearly structured to provide activities before and after school. 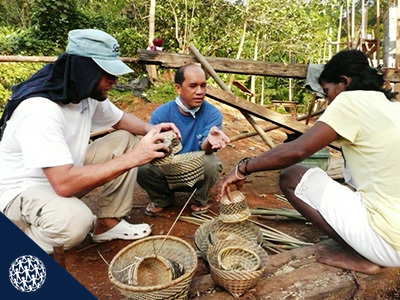 At present, we have 6 full-time workers and 10 volunteers working daily in the program.